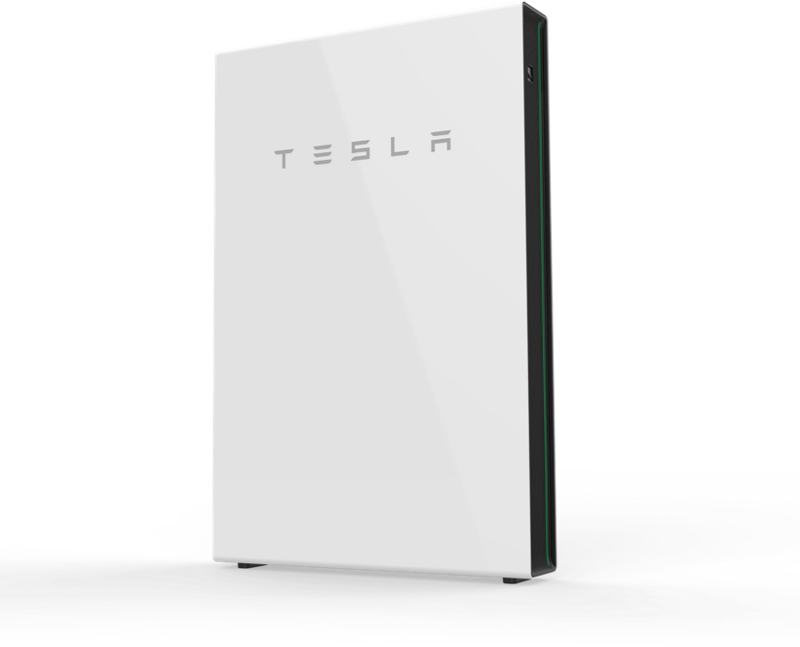 Helioenergy is now a Tesla Powerwall Certified Installer, which means we now offer a customized solar-plus-battery solution that enables you to access the free, abundant power of the sun and reduces your reliance on fossil fuels. Our premium solar system with Jinko and Sunpower high efficiency panels and SMA inverters can team up with your Powerwall to help you cut the electricity bill significantly. Your solar system will make more sense if you have Powerwall installed. With Powerwall you can store solar energy generated during the day for use any time. During the day, the sun shines on your solar panels, charging your battery. 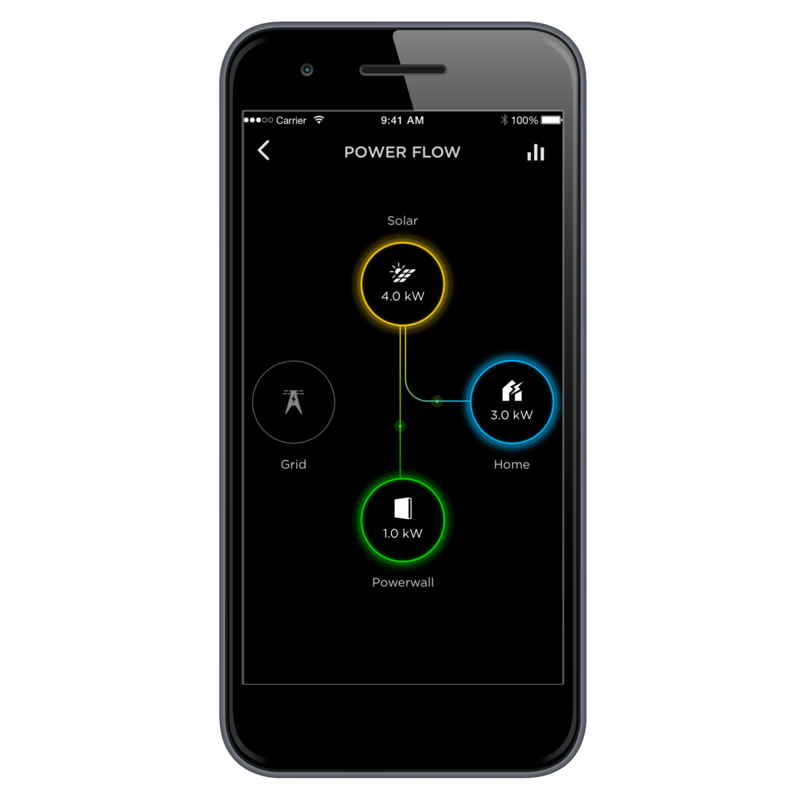 At night, your home draws electricity from your battery, powering your home with clean, sustainable energy 24/7. 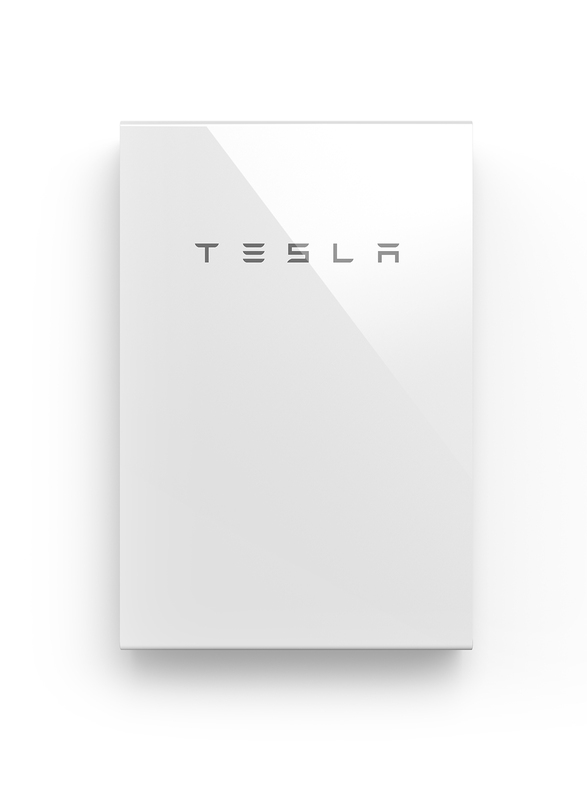 Installing Powerwall with Helioenergy is easy. We take care of everything in house including system design, approval, installation, financing, and other customer services. Warranty for each products, or a common warranty 10-15 yrs.